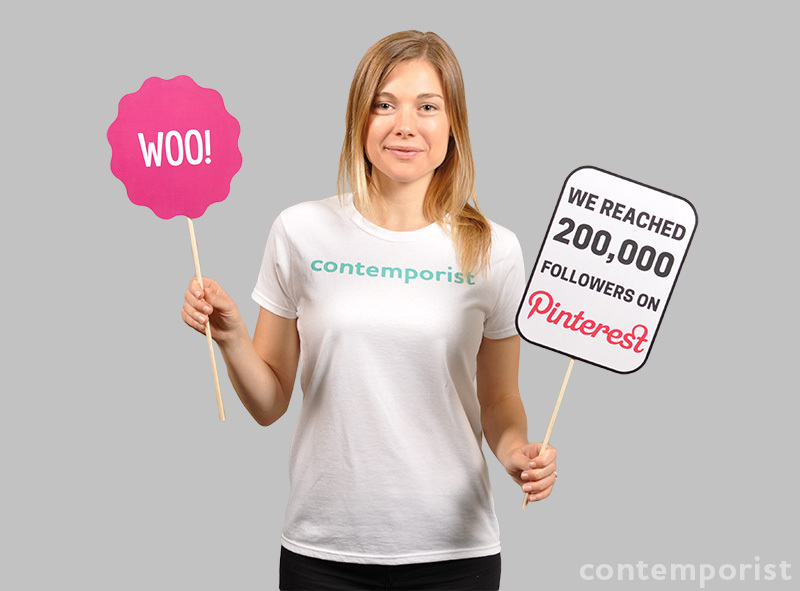 We Reached 200,000 Followers On Pinterest! Thank you to everyone that follows us on Pinterest, we couldn’t have reached 200,000 without you! Or you can sign up to receive our daily email newsletter.